The historic Regent Street Cinema is where the first ever performance of moving images took place. Created by the Lumière brothers, the film was shown as part of a tour to a paying British audience in 1896, paving the way for a century of cinematographic innovation. In 1980, Regent Street Cinema was turned into a student lecture hall for the University of Westminster and hadn't been open to the public for 35 years until a three-year renovation re-opened its doors in May 2015. The only UK cinema to show all moving image media from 16mm and 35mm to Super 8 film, to the latest in 4K digital film, the West End cinema also offers masterclasses, film industry events, premieres, retrospectives, touring guest programmes and annual and biennial festivals. What are the best dining options near Regent Street Cinema London? Regent Street Cinema gyms, sporting activities, health & beauty and fitness. The best pubs near London Regent Street Cinema. 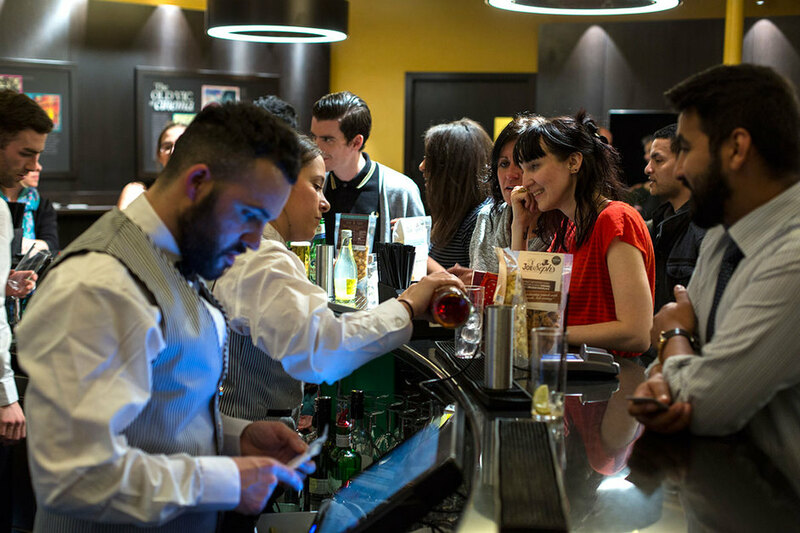 Regent Street Cinema clubs, bars, cabaret nights, casinos and interesting nightlife. Where to have your meeting, conference, exhibition, private dining or training course near Regent Street Cinema. From cheap budget accommodation to luxury 5 star suites see our deals for Regent Street Cinema hotels, including Langham Hotel London from 84% off.